The MFA Design and Technology Symposium is a two-day curated forum held in conjunction with the program’s thesis exhibition. Students will discuss both their individual processes and the intersections between projects. Keynote speaker Majora Carter kicks off the Symposium on Friday at 2pm. 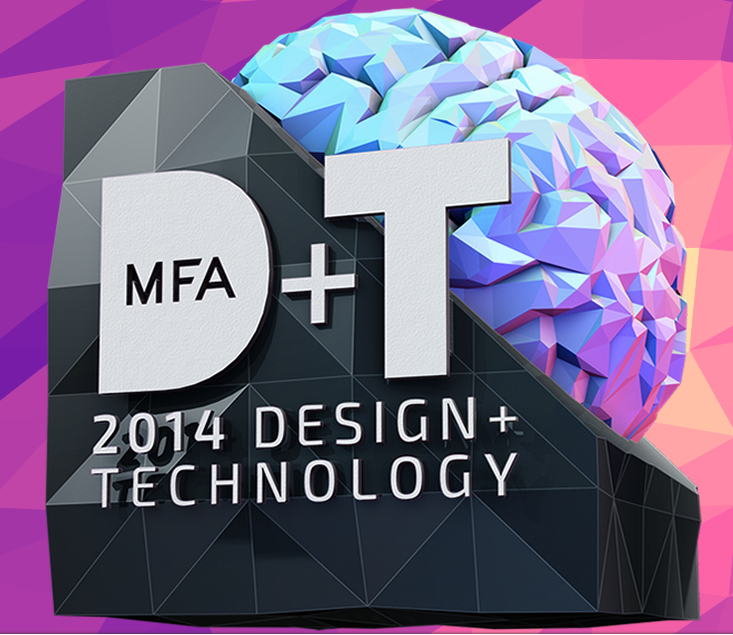 Please visit mfadt.parsons.edu for event schedule and details. This event is part of Parsons Festival 2014:www.newschool.edu/parsonsfestival.